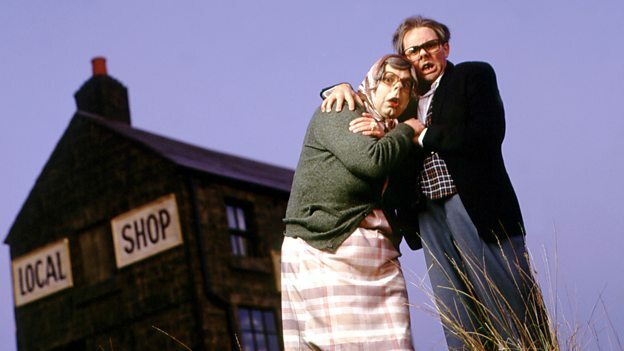 BBC Two have confirmed the return of much-loved and critically-acclaimed comedy The League Of Gentlemen will be back on screen later this year for three special episodes, to commemorate the twentieth anniversary since their debut on BBC Radio. Their career launched with the BBC in the same year they won the Perrier Award for Comedy at the 1997 Edinburgh Fringe Festival. Mark Gatiss, Steve Pemberton, Reece Shearsmith and Jeremy Dyson will be reuniting for a return to Royston Vasey. The League Of Gentlemen ran for three series on BBC Two and won the Rose D'Or and the BAFTA for Best Comedy Series in 2000.